Open plan kitchen / living area. 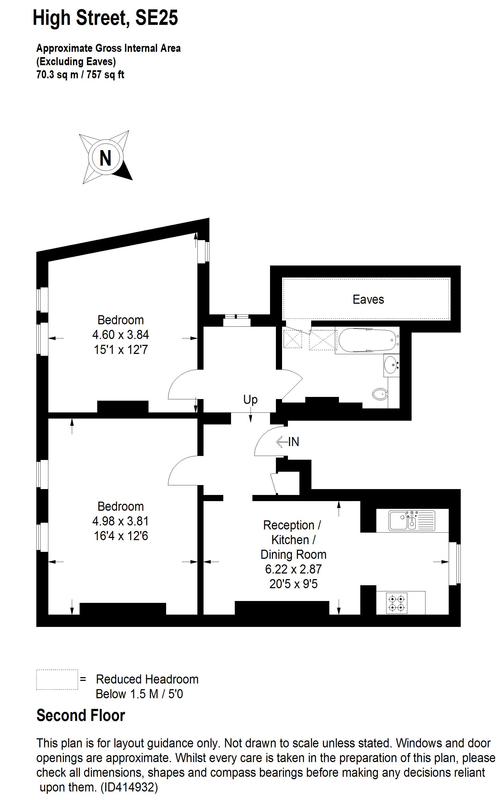 Two extremely large double bedrooms. Well sized bathroom with three piece suite. 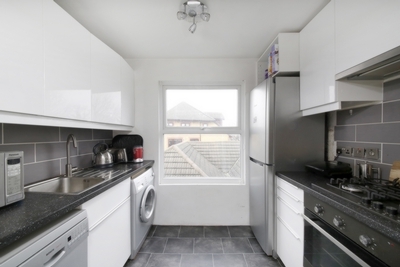 Gas central heating, double glazing and carpet throughout. 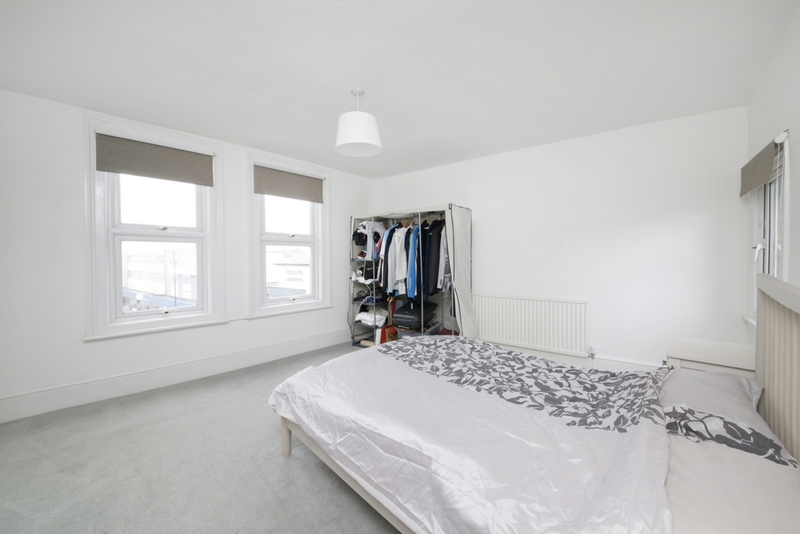 Option of furnished or unfurnished. 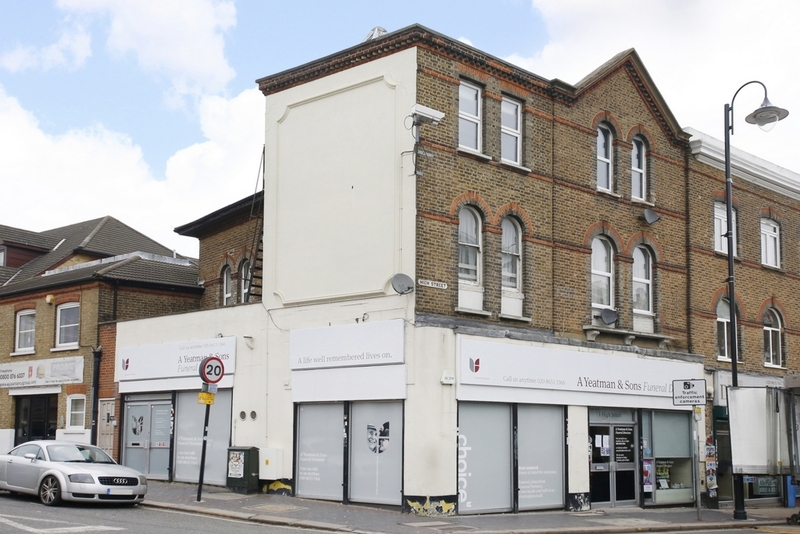 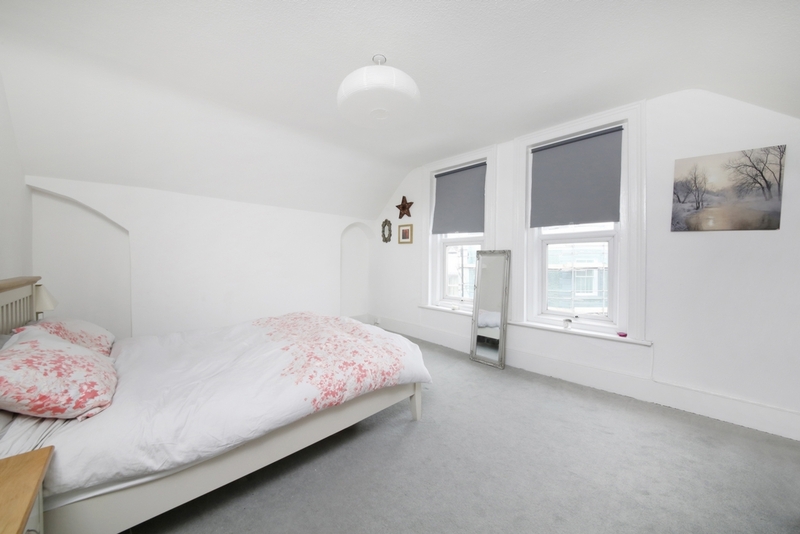 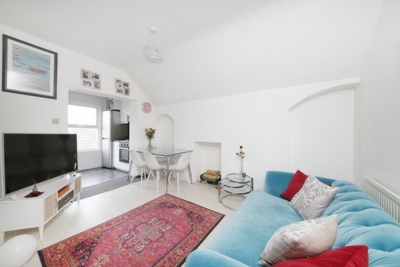 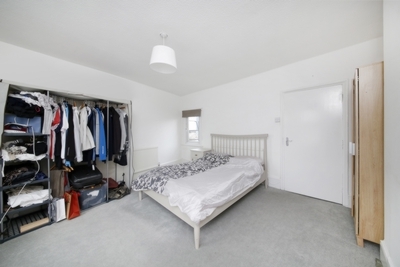 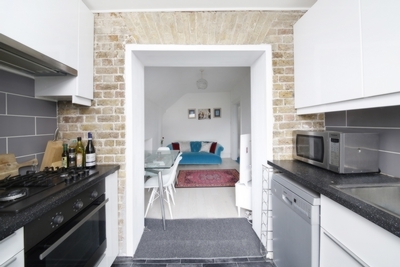 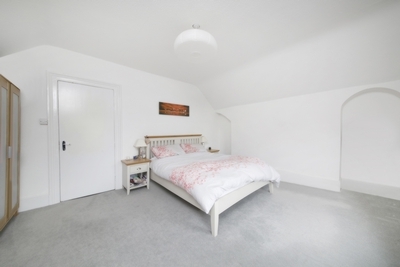 Short walk from Norwood Junction B/R and London Overground Station. Available to let is this well presented, spacious and modern 2 bedroom flat, conveniently located just a minutes' walk away from Norwood Junction B/R and London Overground Station. 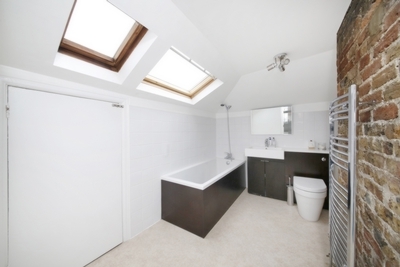 Further features include a generously sized modern bathroom with three piece suite, gas central heating and carpet throughout. The property's second floor location in line with full double glazing results in minimal noise to the property from street level. The area plays host to a vast array of local amenities such as The Shelverdine Goathouse & Costa Coffee, whilst strong transport links to London Bridge (direct 15 minutes), London Victoria, East Croydon, Brighton and Gatwick are available via the various train and bus routes. The property comes with the option to be either furnished or unfurnished and is available to view immediately.